*See further below for more details on each phase and to listen to the accompanying songs. 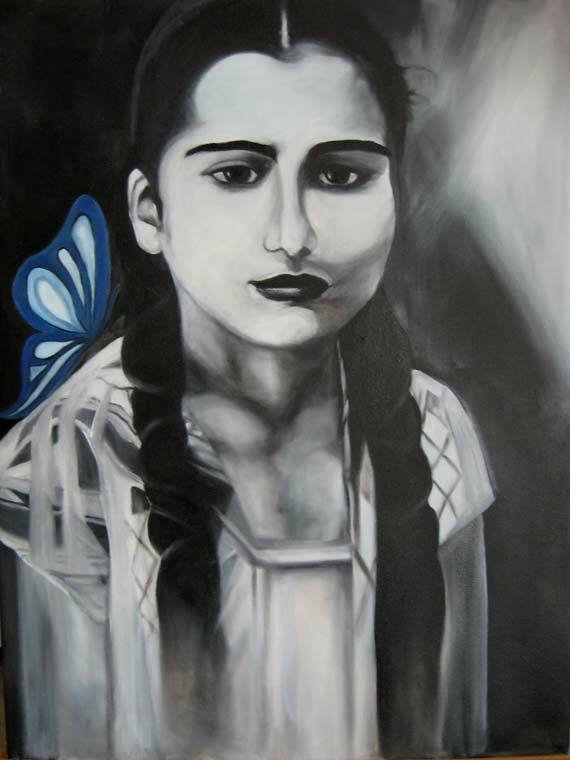 The main purpose of the “Dance of the Butterflies” project using music and art as therapeutic and educational tools, is to tell the heroic story of the Mirabal sisters as models of gender equality utilizing their inspiration and empowerment to create awareness in societies about the wrongs of family violence (especially in the rural areas where the resources are scarce) and offer support to victims and survivors in their recovery and continuing struggle toward a future free of violence. 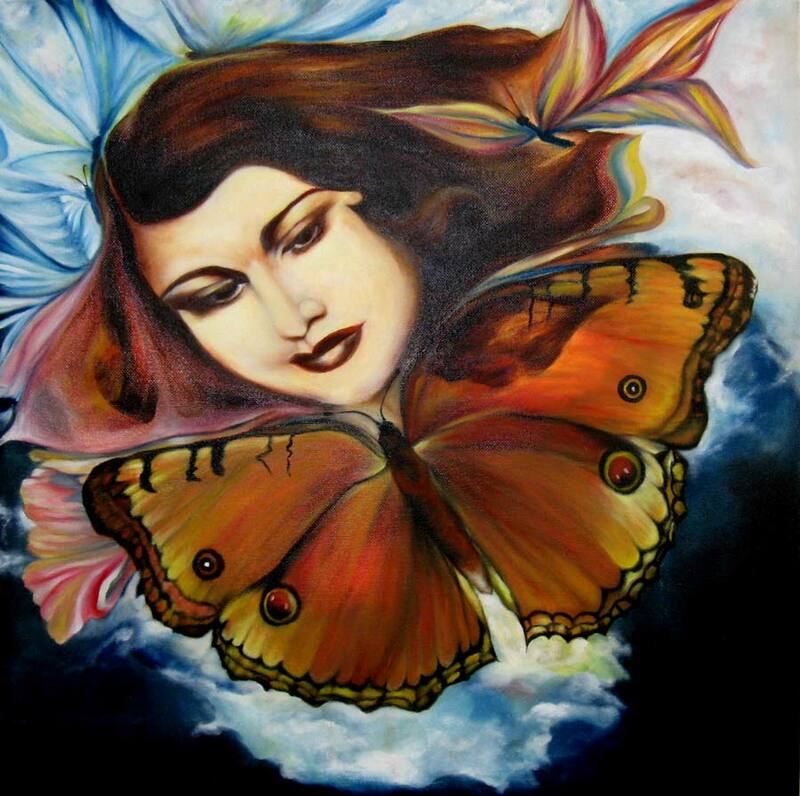 Dance of the Butterflies is a multidisciplinary project of Dominican artist and songwriter, Angie Del Riego. The project is based on a combination of artworks, original music and video with awareness and empowerment workshops on the topic of gender violence. 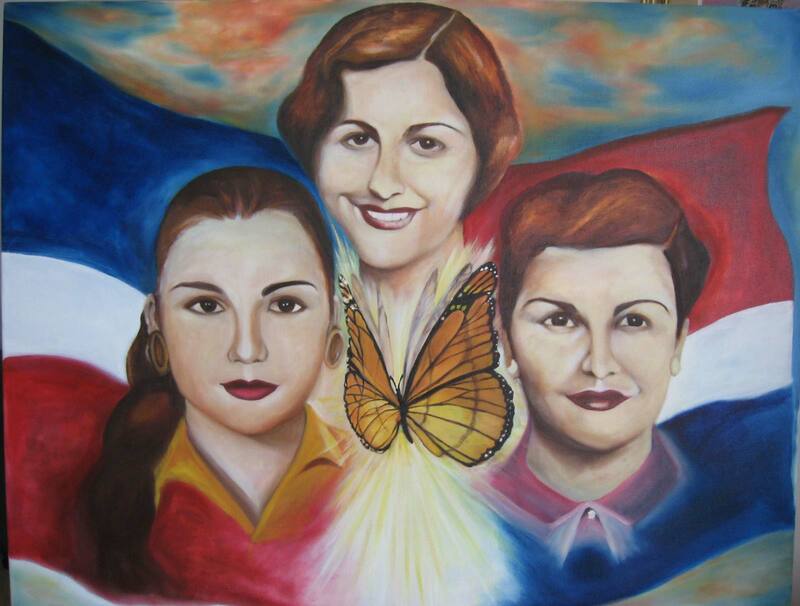 The whole program is based on the story of the Mirabal sisters (Heroinas November 25th). Development of a music video: A recognition of the Mirabal sisters, their history of struggle and sacrifice for democracy to end social injustice and their legacy of gender equality. For Women and About Women: A musical concert tribute to women. Live performance of the songs on the video “If Handbags Could Talk” by Angie Del Riego: “Bachata of the Handbags” and “Heart Cry”. This concert will also include a repertoire of boleros and world music that exalt and dignify women, empowering them with positive messages and creating awareness against gender victimization and subordination. The purpose of this concert is to promote music as a positive alternative to the negative influence with the concept of gender aggression, stereotypes and derogatory messages that exist in much of today’s popular music. 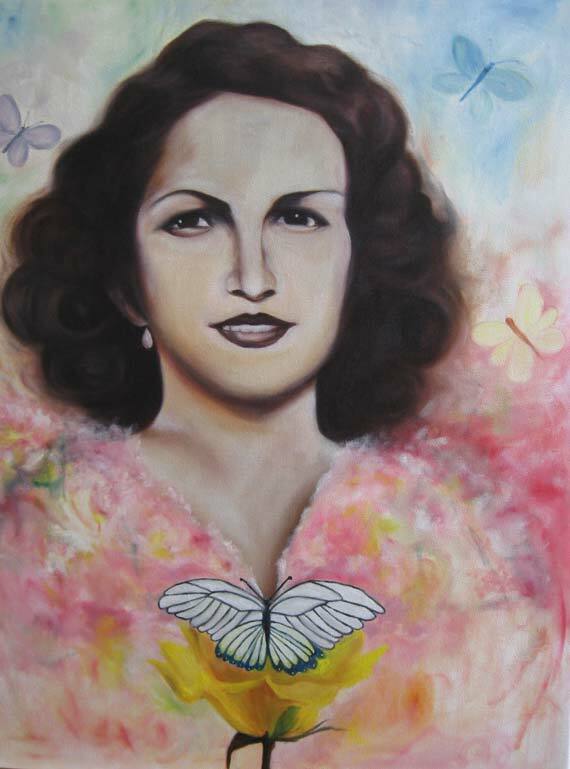 The artwork will be accompanied by personal statements of the Mirabal sisters and a collection of ceramic plates with portraits of the Mirabals that will be available for purchase if the events permit it. Creation of a website: Creating an interactive website bilingual (Spanish – English) with the possibility of expanding into other languages​​, where all events, workshops and seminars related to the project will be posted, with the option for subscriptions, opportunities for discussion and guidance on the rights and resources for women victims of violence or in vulnerable situations. This web page will be linked to institutions that are related to the topic of violence like IMEX, the offices of equality and the crisis line. Empowerment Workshops: The purpose of these workshops is to present the story of the Mirabal sisters, using their example to empower women victims of violence, educate youth and facilitate the participation of men to raise awareness on the importance and need of a nonviolence society and how each person is able to contribute to a free violence world, playing an specific role in their own environment. This music video will be created for purposes of use as an educational tool to create awareness in spaces for reflection and debates on the importance and influence of popular music in today’s society, ending with a summary of the debate. Our goal is that the result of these workshops will help in the rescue of the values ​​and influence of music on human beings globally. These workshops will be implemented with the purpose of using music as a therapeutic aid in collaboration with the professional assistance of a mental health expert on the topic of gender violence. The International Day for the Elimination of Violence Against Women (DIEVCM), adopted by the General Assembly of the United Nations in its Resolution 50/134 on December 17, 1999, is celebrated annually on November 25, in memory of the Mirabal sisters. The proposal to be held on that date was made the Dominican Republic, with the support of 60 countries. 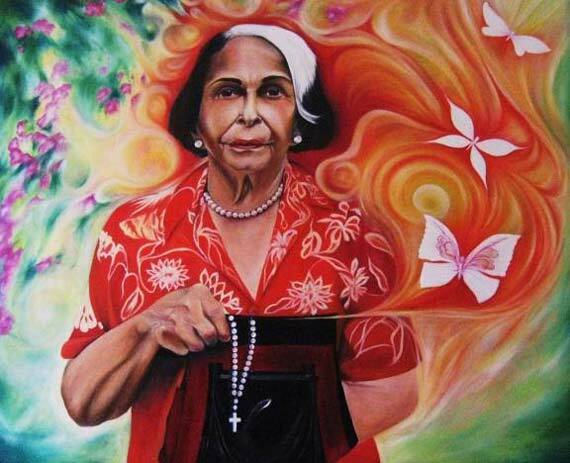 The reason that led the Dominican Republic to apply for the recognition of this day, was the gruesome murder by orders of Dominican dictator Rafael Leonidas Trujillo of the Mirabal sisters (Patria, Minerva and Maria Teresa), Dominican political activists, that took place on November 25, 1960.This violent murder was the drop that overflowed the glass of the Dominican people, who months later, indignant at this vile act, took hold of the execution of this Bloody dictator ending the yoke of oppression of over thirty years. The 25th of November is observed annually in every region of Spain at the government level, so the story of the murdered heroines who gave their lives for their country’s democracy, would be an impact and an important contribution on campaigns for the cause of elimination of gender violence, especially implemented by the Institute for Women of Extremadura, Spain (IMEX). If you’re interested in this project and want to see the lyrics to the songs and more details, please contact me.